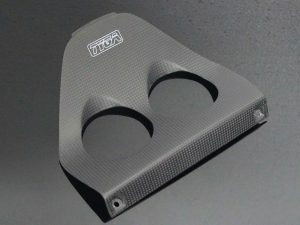 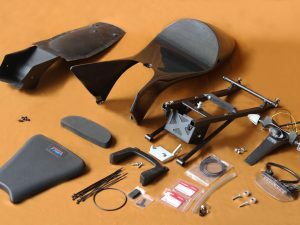 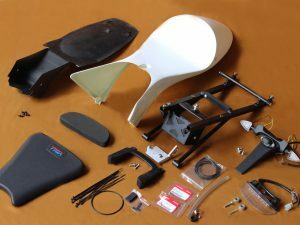 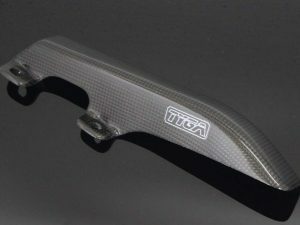 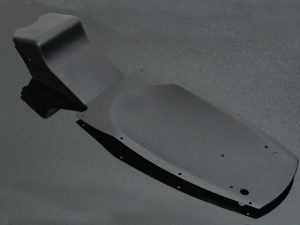 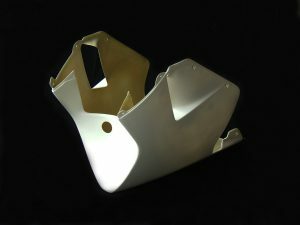 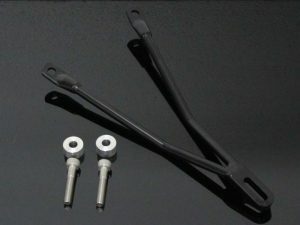 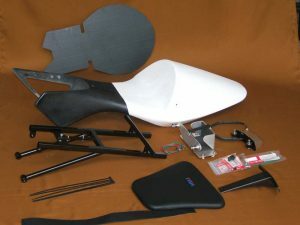 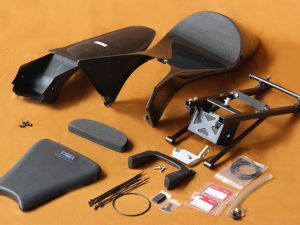 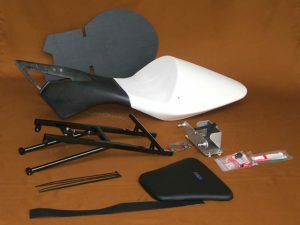 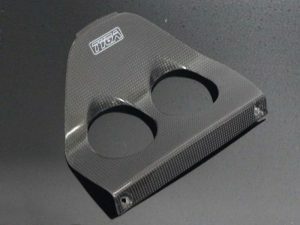 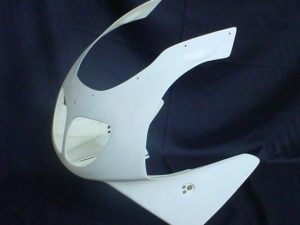 Upper Cowling Street (GRP), NSR250, GP-T, Assy. 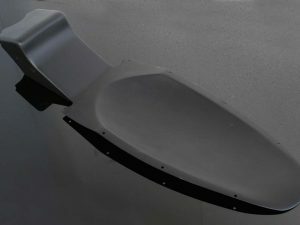 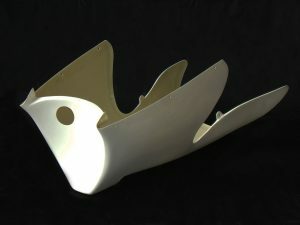 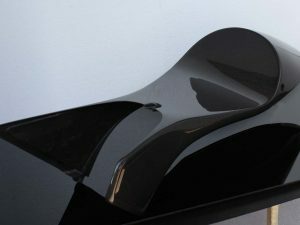 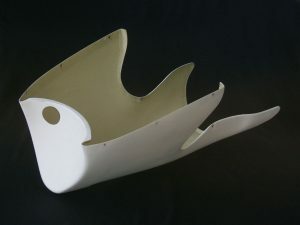 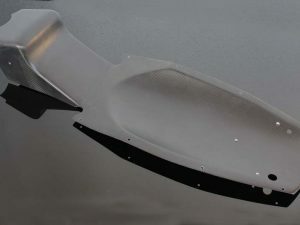 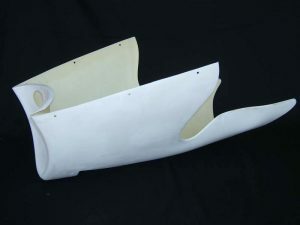 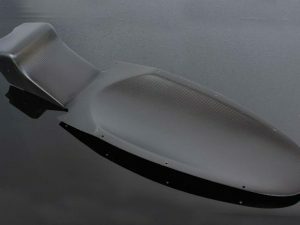 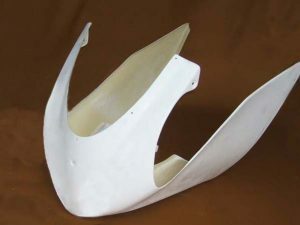 Upper Cowling (Race, GRP), MC21, Stock Shape, Assy. 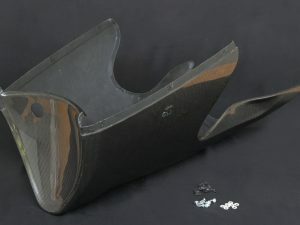 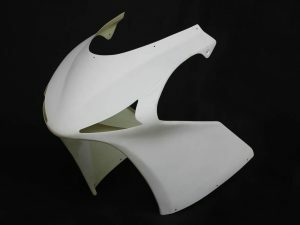 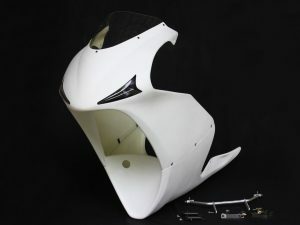 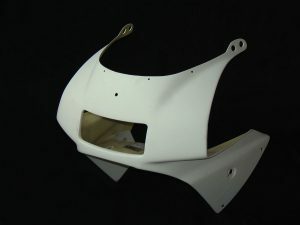 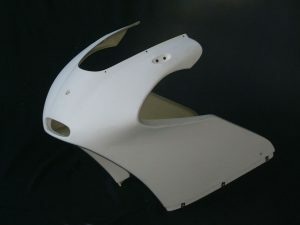 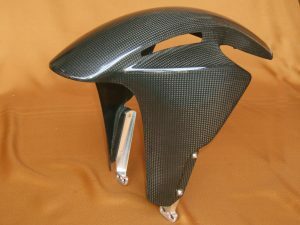 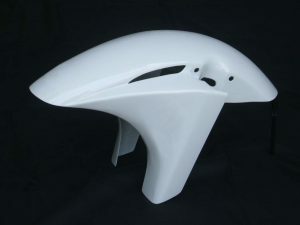 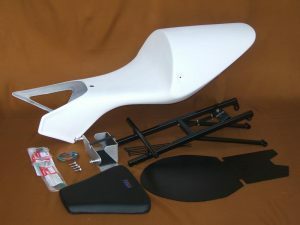 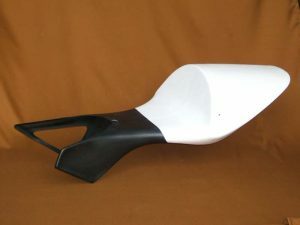 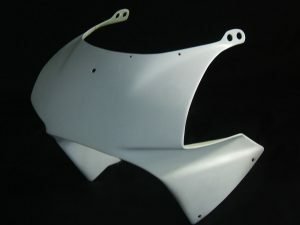 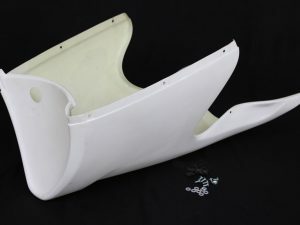 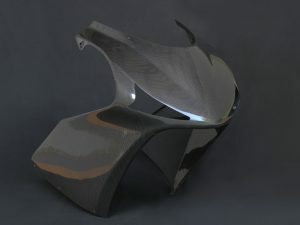 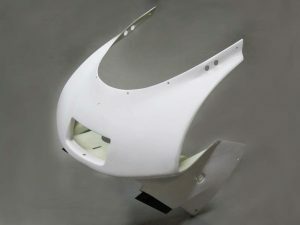 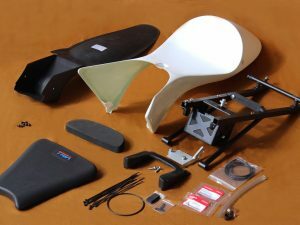 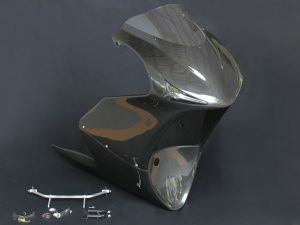 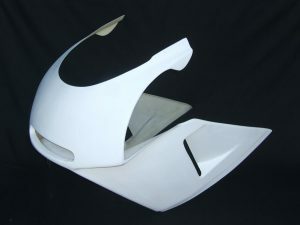 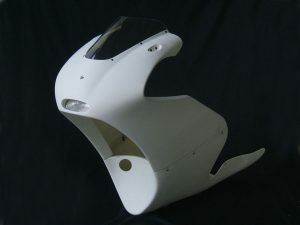 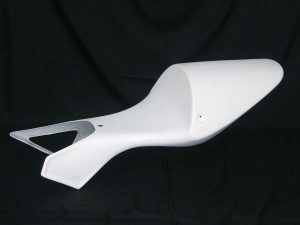 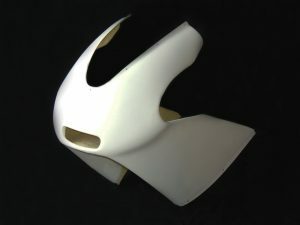 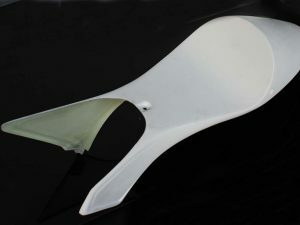 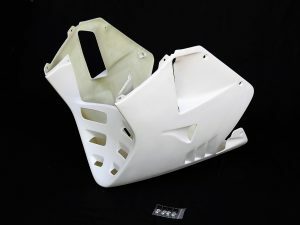 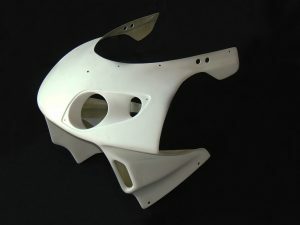 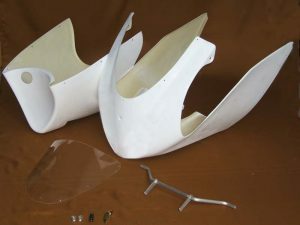 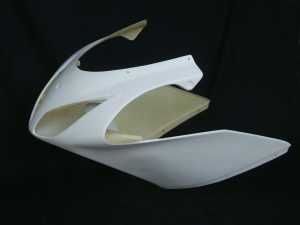 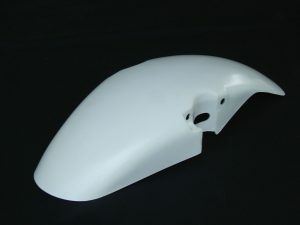 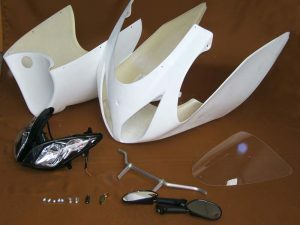 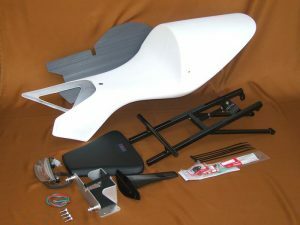 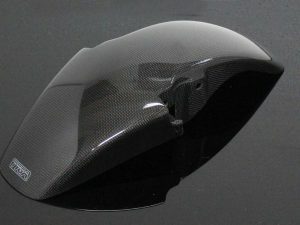 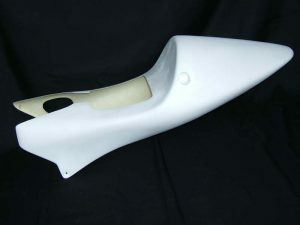 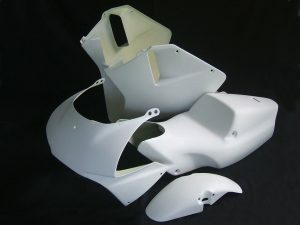 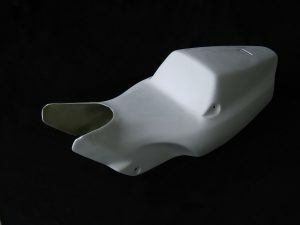 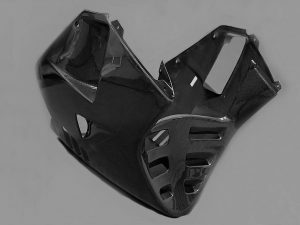 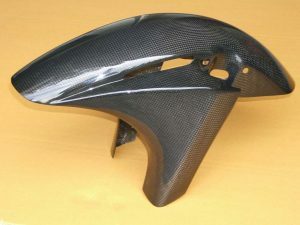 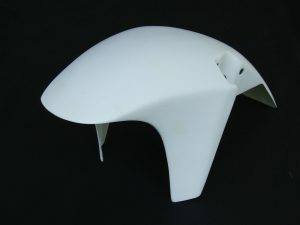 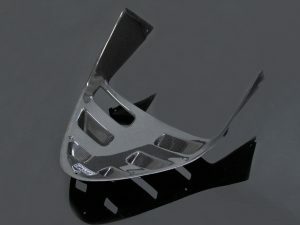 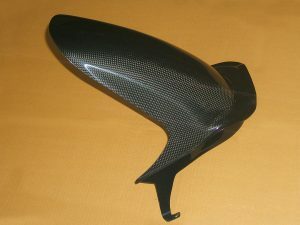 Seat Cowling (GRP), NSR250 MC21, GP Race, Assy.